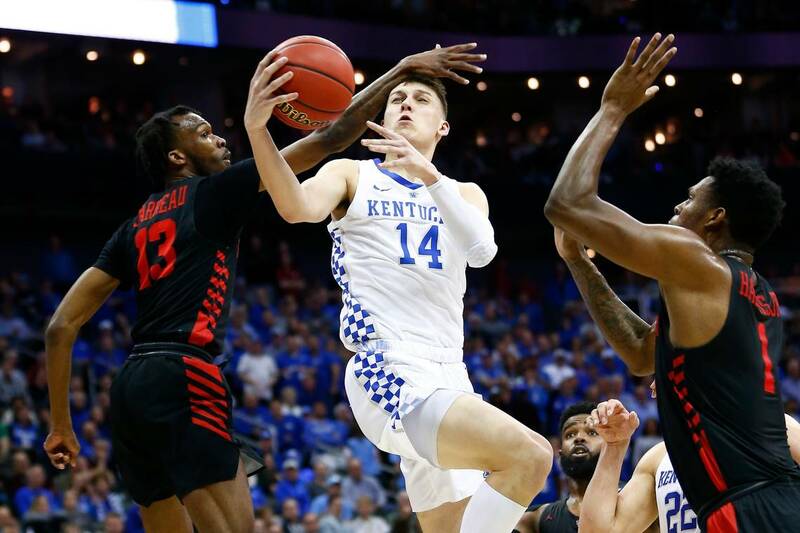 Kentucky announced that freshman guard Tyler Herro announced Friday plans to submit his name for the 2019 NBA Draft and hire an agent. Under new NCAA rules, Herro can sign with an NCAA-certified agent, receive feedback and still return to school. He is currently projected as the No. 17 pick, per ESPN.com. In Kentucky’s 30 wins, he averaged a team-high 14.9 points, 49.5-percent shooting and 39.7 percent from 3-point range.